NEWS ALERT: On Thursday, December 13th 2018 the Department of Education announced that they’re approving $150,000,000 in Borrower’s Defense to Repayment Discharges, including discharges for people who attended Heald College. In fact, half the $150 million set aside for this round of approvals has been dedicated to Corinthian Colleges borrowers, so Heald borrowers are extremely likely to get their BDAR applications approved during this round of approvals, and DOE began issuing alerts to those lucky borrowers on December 14th 2018. If you haven’t already submitted your Heald College Borrowers Defense application, then I’d suggest getting it in TODAY so that you stand a chance of being included in this round of approvals! In 2019, former Heald College students have two ways to pursue student loan forgiveness, with the first being the Borrower’s Defense To Repayment program and the second being the Closed School Loan discharge program. Each of these programs are excellent options, since both allow you the opportunity to completely eliminate your loans. The great thing about each of these programs is that they’re quite simple to qualify for, and once you’ve determined that you do qualify for the benefit, they’re also easy to apply to. 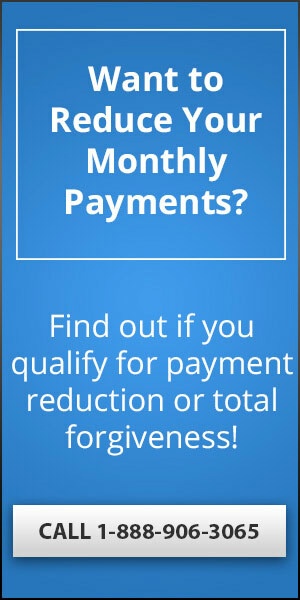 In this post, I’ll cover each program in detail, providing you with all the information you need to determine whether or not you meet the eligibility requirements, how you can apply to receive the forgiveness or refund benefit, and what you need to do with your application to increase the chances of having it approved. 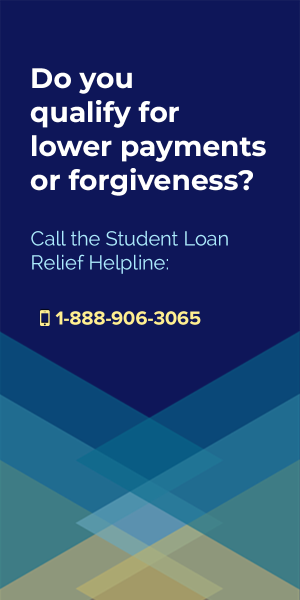 If you’re a former student of Heald College looking for information on student loan forgiveness, then yourself in, because you’ve come to the right place. Part of the reason that it’s so easy to get forgiveness from Heald College is that the school was found to have engaged in highly illegal (not to mention unethical) behavior in order to attract students, which resulted in a massive lawsuit against the college. In fact, the US Department of Education found that from July 2010-2015 Heald College misrepresented its job placement rates and engaged in other unlawful and predatory practices, which lead to an even bigger investigation of the school’s business and educational practices. The result of lawsuit were that Heald was faced with all sorts of fines and penalties for their terrible behavior. With a ruined reputation, and groaning under the scrutiny of the Federal Investigation, the school decided to close its doors for good on April 27th, 2015, which is the reason that many former Heald students are now also eligible for the Closed School Student Loan Discharge Program. The Borrower’s Defense Against Repayment program was designed to help people get rid of loans that really shouldn’t exist in the first place, because they were created based on fraudulent claims, illegal lies, deceptions and especially false advertising. The way the program works is that it allows you to get rid of any student loan that you took out in order to attend a school who manipulated you into thinking they were offering something of real value, when in fact the opportunity was little more than an old-fashioned scam. For Heald students, this is especially important to keep in mind since we know that Heald was slapped with a lawsuit and penalties for engaging in just these sorts of illegal marketing practices, defrauding students into thinking that they were getting something much better than was really being offered. Now, if you’re worried about spending a lot of time on the application only to have it denied, then have no fear, because former Heald College students are and have already been receiving complete loan forgiveness under this program. Also, let’s be clear that this is perhaps the single-most legitimate path to to receiving Federal Loan Forgiveness, and nothing like the common Student Loan Forgiveness Scams floating around out there these days. 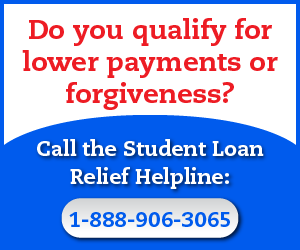 All you need to do to receive forgiveness for your Heald College loans is to fill out the official Borrower’s Defense application and submit it to the proper authorities. 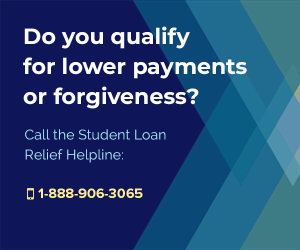 Once your application is processed and your student loan is forgiven, you can stop worrying about that outstanding student loan balance, and you might even be entitled to a refund for the amount of money you’ve already paid toward your Heald debt. The most important thing you need to remember for this program and its application process is that that you must link Heald College’s proven fraudulent activity to your particular claim as the reason why your loans should be forgiven. What I mean by that is that you’ll need to go into some detail about what illegal marketing behaviors the school did to you personally. 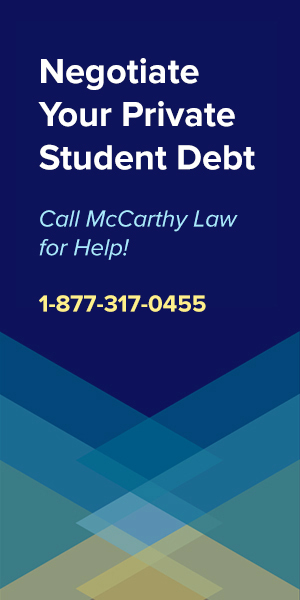 The most important part of writing your Borrower’s Defense Claim is emphasizing that Heald College did something illegal to you, which is easy to prove since the Department of Education is well aware of all the illegal things Heald was up to, leading to their $1.1 billion lawsuit settlement. In your application, you need to stress the point that you would have never taken out a student loan to attend Heald College if they hadn’t engaged in fraudulent activity designed to misrepresent the success of their programs. In other words, you wouldn’t have signed for that loan had Heald College not lied to you. 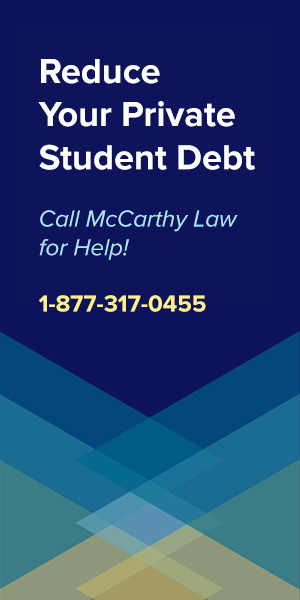 Since there was a $1.1 billion judgement against Heald College’s parent company, Corinthian Colleges, Inc. (CCI), you don’t have to fight an uphill battle with the Department of Education to prove that they tricked you into taking out the student loan. However, just pointing out that there was a judgement against the school and saying that you want a discharge won’t be enough. You’ll need to go into detail about what exactly the school did to you, and how it impacted your thinking about the value of their educational programs. Think about what Heald College did, said or promised to convince you to enroll and take out that loan, and you’ll be well on your way to finding a good reason to get it discharged. Make sure to include these kinds of details in your Borrower’s Defense application, and you’ll have a much better chance of getting it approved. With that said, let’s look at what exactly Heald College did to break the law. What Fraudulent Activity has Heald College Been Accused Of? An investigation by the US Department of Education found that Heald College misrepresented their job-placement rates, the overall quality of their higher education programs, and encouraged low-income students to take out large student loans that the school should have known they’d never realistically be able to pay back. Did Heald do any of these things to you? Remember, for the purposes of filling out your Borrower’s Defense Application, it won’t be enough to just say that Heald was doing illegal stuff; you need to show that the school did some of these illegal things to you and you’ll need to be specific. 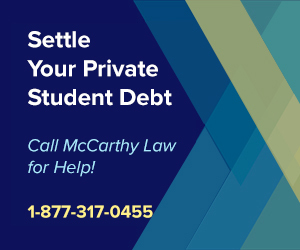 You’ll want to provide details about what they did, said or promised, because you need to use your Application to build a case in order to convince the person reading your application that you deserve to have your student loan discharged since it was only taken out due Heald’s illegal and fraudulent activities. Now let’s take a closer look at Heald’s illegal marketing activities. While you read through this, keep thinking about whether or not you experienced any of this stuff, because if you did, then you’re eligible to apply for the Borrower’s Defense Discharge. If Heald College did anything like this to you, then you are entitled to student loan debt forgiveness and you need to apply for it via the Borrower’s Defense Program so that your loan can be discharged. You can file a Borrower’s Defense claim by going to the US Government’s official website, here. If you want to read the form before you start filling it out, then click the “View Form” button at the bottom after the page loads. Whatever you do, don’t file a Borrower’s Defense claim anywhere but at the official site run by the US government, because there are all sorts of scammers out there these days who will prey on people like you, making all sorts of false promises about what they can do for you. Don’t give the scammers the time of day. Don’t listen to them, and definitely don’t provide them with any of your personal information. Remember that these scammers can’t do anything for you that you can’t already do yourself, and don’t fall for their false promises like you did Heald’s! 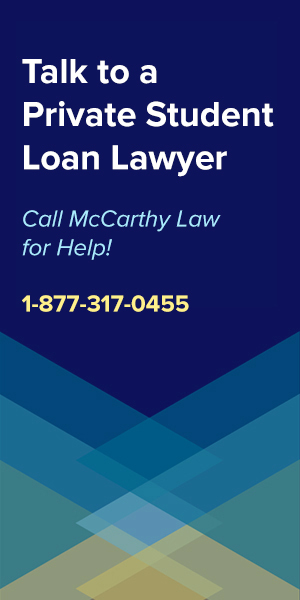 Unfortunately, the Borrower’s Defense applications are taking a while to process, with some people reporting waiting over a year before they received an update about their application. If you don’t get a response after submitting your paperwork, just realize that this is normal and that there isn’t anything wrong. The Department of Education is receiving way more of these than they can process in a reasonable time frame, so we all need to be patient in waiting for the responses to come back. Don’t let this discourage you from applying for the program though, because it’s important that you submit your Application as soon as possible. Why? Because our Secretary of Education, Betsy DeVos, hates the Borrower’s Defense to Repayment Program and wants to see it abolished..
President Trump isn’t a fan of the program either, and seems to be on the same page as DeVos, so there’s a good chance that this program will be eliminated sometime soon. Getting your application in while the program is still running should protect your ability to receive forgiveness though, so the sooner you submit your Application, the better off you’ll be. 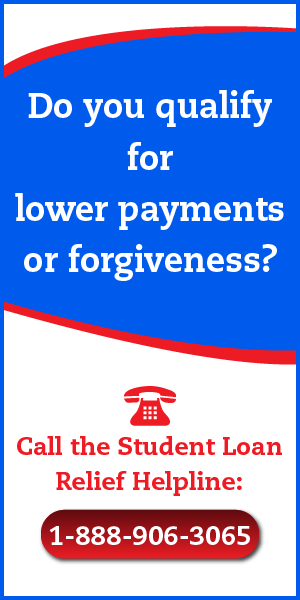 Now, as I mentioned above, Borrower’s Defense isn’t the only way for Heald students to get rid of their loans, so if you don’t feel that Heald defrauded you, and don’t want to submit a Borrower’s Defense application, then don’t fret, because you’ve got another forgiveness path available. Called the Closed School Student Loan Discharge Program, this is a benefit created for students who were attending a college that shut down before they could graduate, basically leaving them on the hook for a huge loan balance that was no longer worth anything. Not everyone who attended Heald will qualify for this benefit though, because it’s a little restrictive in how it determines who really deserves to get their loans wiped out. If you want to read all about the Closed School Discharge Program, including when it was made, by whom, why, and etc., then you’re in luck, because I’ve created a page all about it that you can find here. However, if all you want to do is figure out whether or not it’ll work for you, then don’t worry about checking out that page, because I’ll give you all the important details right here. First thing you need to know is that in order to qualify for the Closed School program you need to have either been a student studying at Heald College at the time it closed, or you have to have been a student who left the school no more than 120 days prior to the day that it closed. Now, that’s not all, because you also need to meet the following conditions as well. First, you can’t have transferred all your credits out of Heald College to some other school where you’re currently studying, and second, you can’t have completed all the credits required to graduate from Heald before the school shut down. If you satisfy these requirements for then you stand a very good chance of receiving student loan forgiveness for your Heald loans. Applying for the Closed School Loan Discharge program is fairly easy. Just fill out the official application and submit it to the company that services your loans. For those who aren’t sure, the company that services your loans is the one you send your monthly payments to. Every loan servicer has a slightly different way of following up on Closed School applications, but they’re legally obligated to tell you exactly what you need to do in order to receive the loan discharge, so be sure to carefully follow their instructions on how to proceed. Both programs do what they say, offering total forgiveness benefits and the potential for refunds too. But which one would work best for you? Assuming that you qualify for both of them, I would recommend pursuing the Closed School Discharge Program first, simply because the applications for the Borrower’s Defense program are taking so long to process. Ultimately though, it’s up to you, to read about each program in detail, then make the decision on your own. Unfortunately, yes. I hate to be the bearer of bad news, but according to the IRS, any loan amounts forgiven must be counted as taxable income on your annual tax return. Let’s assume that you have $100,000 in student loan debt discharged. Let’s also assume that your taxable income is 30%. That means that when your student loan is forgiven you will have to claim that $100,000 as income on your tax return, which also means you’d end up owning the IRS $30,000 for the debt that was forgiven. As you can see, Uncle Sam wants to get paid, and even if he allows you to wipe out your student loans, he’s not just going to walk away from the debt entirely. There’s no reason to panic though, because paying back $30,000 to the IRS in taxes is still way better than paying $100,000+ in student loans, right? And to help you understand what options you may have here, I’ve created a couple things, first, I’ve written a page about Student Loan Forgiveness and Taxable Income Laws, and second, I’ve launched an entirely new website called Forget Tax Debt which offers the same sorts of advice I give here, but about tax debts, like taxable income resulting from student loan forgiveness. 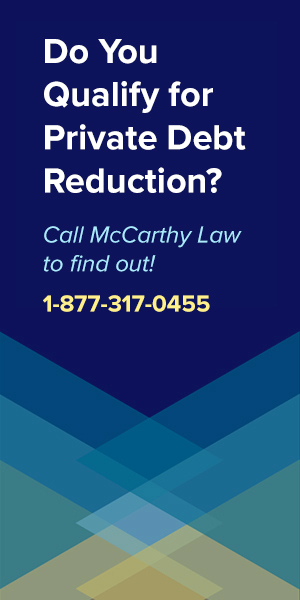 If you need help with tax-related problems, then be sure to visit my new site, where you’ll find information about all sorts of tax issues, from applying to The IRS Fresh Start Program to requesting IRS Tax Debt Forgiveness. 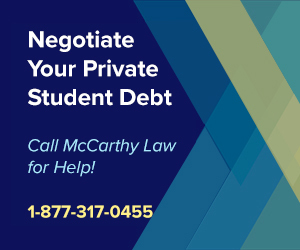 If you need have questions about general student loan issues, then look at the other pages of my site, where I go into both Private and Federal loan options in detail. To get help with Federal Student Loan Relief, check out my pages about Federal Loan Forgiveness, Federal Student Loan Bankruptcy Discharges, Federal Loan Consolidation Programs and Federal Student Loan Repayment Plans. To get help with Private Student Loan Relief, look at my pages about Private Loan Forgiveness, Private Student Loan Consolidation, Private Student Loan Bankruptcy Discharges and Private Student Loan Default Help. And if you want perfect answers to any questions about Borrower’s Defense or Closed School Discharges, consider visiting the official US Government pages for each program, which you can find here and here. And before I close this post out, please remember to be very careful about getting your information from anyone other than an official US Government source, because there are a lot of scammers out there just waiting for you to cross their path so they can take advantage of you. I’m not saying that everyone who isn’t associated with the US government is going to give you bad advice or try to defraud you, after all, I don’t work the US Government in any capacity, and I’m definitely here to help, and I’m more than willing to answer any questions you post in the comments section below, but I am saying that you do need to be extremely careful out there about who you trust! The explanations you listed here aren’t going to qualify you for Borrower’s Defense. Prostate Cancer surgery isn’t going to matter either, unless it’s left your Totally and Permanently Disabled. Read my entire post for examples of the sorts of things that qualify you for a Borrower’s Defense Discharge. I went to Heald from Jan. 2001 to Oct. 2001 I got half way through my program when I had to leave due to husband going overseas after the 9/11 attacks. Am eligible to receive money back on my loans since the school shut down? When I transferred my credits back to the mainland most of those did not even transfer so I had to start a new called with many less transfer credits and a whole lot of money spent to Heald. some classes I had to eve repeat. What can I do if anything? I didn’t know Heald shut down. I now have over $40,000 in student loans I can’t afford to repay with interest so high it will actually cost me $94,000 when or if I get it all paid off. Feeling helpless. Email is best contact as i live in the sticks and signal is really bad here. Thank you PS I didn’t get to finish my Computer degree and ended up with an AAS in Management from Post university in CT. It did NOT help me get a better paying job. I only got the MGT degree to actually have proof I went to college. Had I know how much it would really cost I never would have went at all. No. You had to be attending the school within a couple months of it’s closure. Did you read the full post? I explained this in detail in the eligibility section. If I were you, I’d look into the Borrower’s Defense to Repayment option instead.